Girl in Snow investigates the razor-sharp line between love and obsession and will thrill fans of Everything I Never Told You and Luckiest Girl Alive. Intoxicating and intense, this is a novel you will not be able to put down. 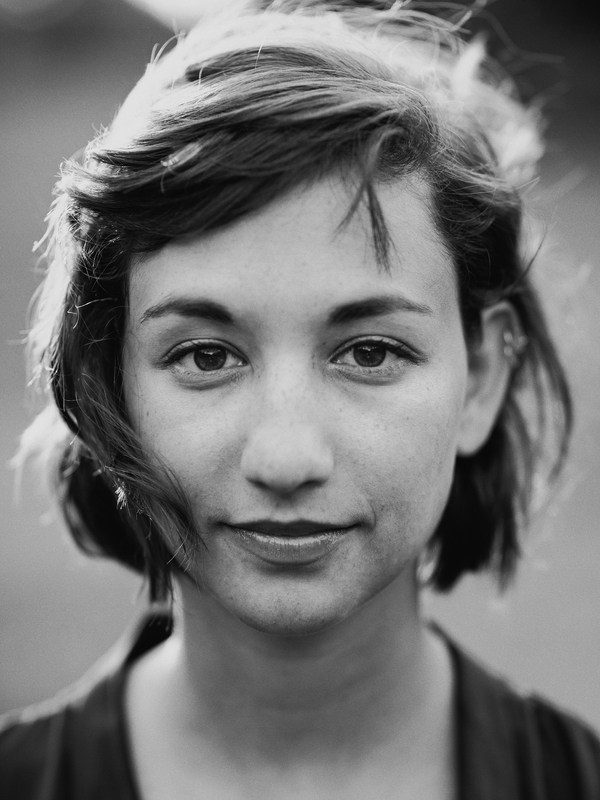 Danya Kukafka is a graduate of New York University’s Gallatin School of Individualized Study. 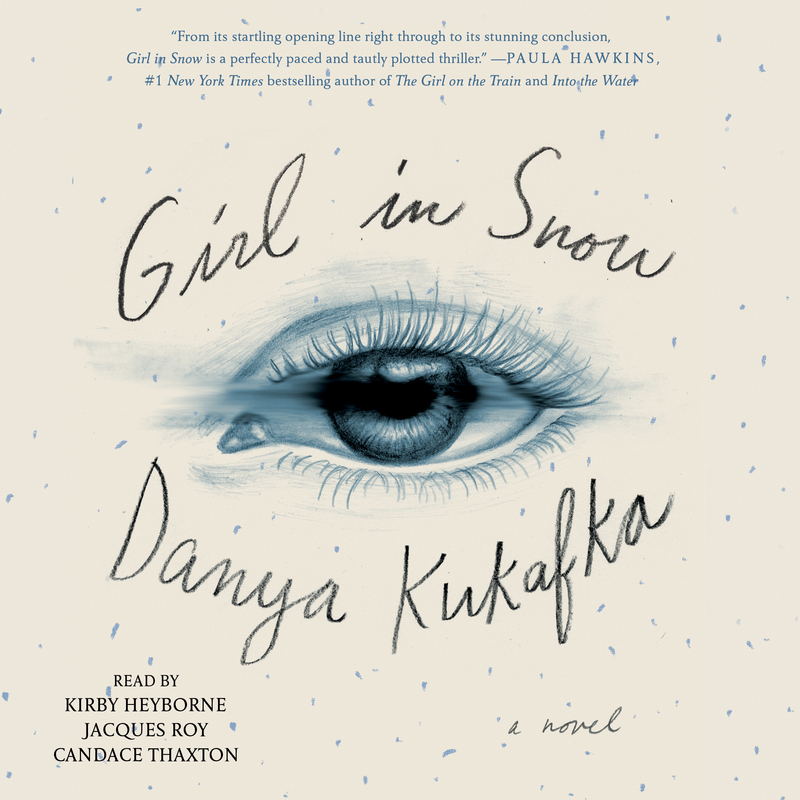 Girl in Snow is her first novel.